Staring off the New Year with the flu. Behind on work. I'll get back to blogging next week. Sorry for the delay. 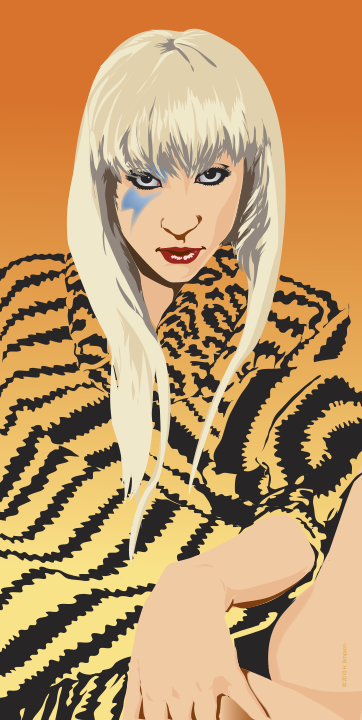 Lady Gaga I drew as a birthday present.